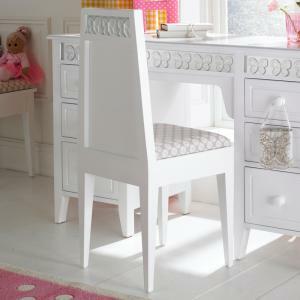 This Florence stool is a perfect to complement to our Florence Flutterby Desk, Florence Flutterby Dressing Table or our Florence Cabin Bed Desk. 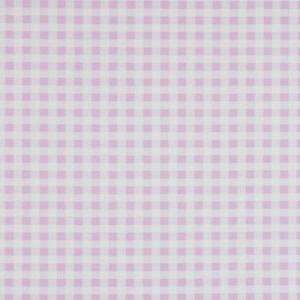 It comes upholstered in either pink gingham, a beautiful daisy fabric (as shown in the image above) or you can choose to provide your own fabric simply click on the options opposite. 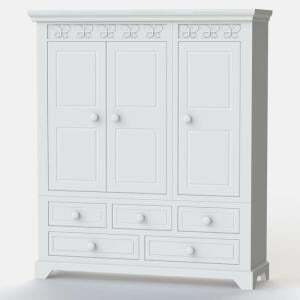 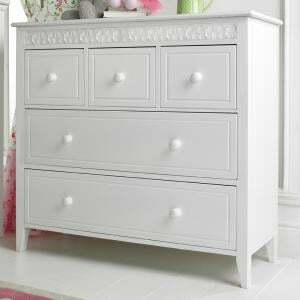 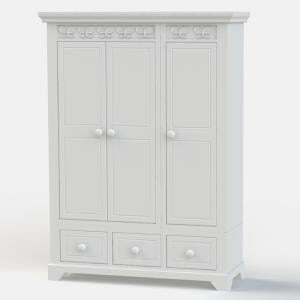 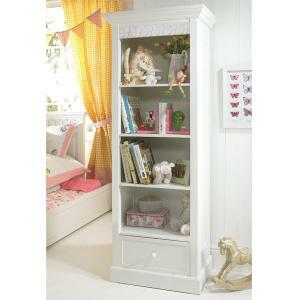 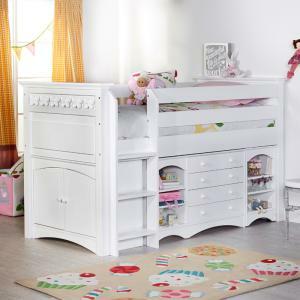 A lovely addition to this truly beautiful collection of childrens furniture.